Even the words wedding and planning are enough to make some couples break out in a cold sweat. There’s nothing more fun than putting plans together for your big day, but every couple is bound to face days when it seems like nothing’s going right. One of the main issues facing brides and grooms to be is the sheer scale of the task in hand. If you took a minute to write down every single job that needs ticking off, you’d have a list as long as your arm. Nobody has super powers, so pinning down priorities is one of the best ways to eliminate wedding stress. It’s so important to work out what is vital for you on your big day. Once you’ve done this, you can focus your energy on getting these things right, and everything else will fall into place. Of course, every couple is different, but here are some examples of tasks you may want to place at the top of your list. Finding the perfect wedding venue is an essential job for most couples. If you dream of getting married in a meadow, you’ve always wanted a church wedding, or you’re desperate to tie the knot by the sea, start looking for the venue before you do anything else. Have a look at the options that have appealed to you in the past, but throw some curveballs in too. It’s always good to be open-minded, and you may find that you end up going for something completely different to what you anticipated. If you find a venue that seems ideal, but budget is an issue, there may be ways around the price barrier. You could trim down your party size or consider changing the date. Many venues charge a premium rate for weekends and public holidays. Not everyone is fixated on getting the dream dress, but for the vast majority of brides, this is the moment they’ve been looking forward to for as long as they can remember. That trip to the store flanked by best friends and family members is an experience that stays with you forever. 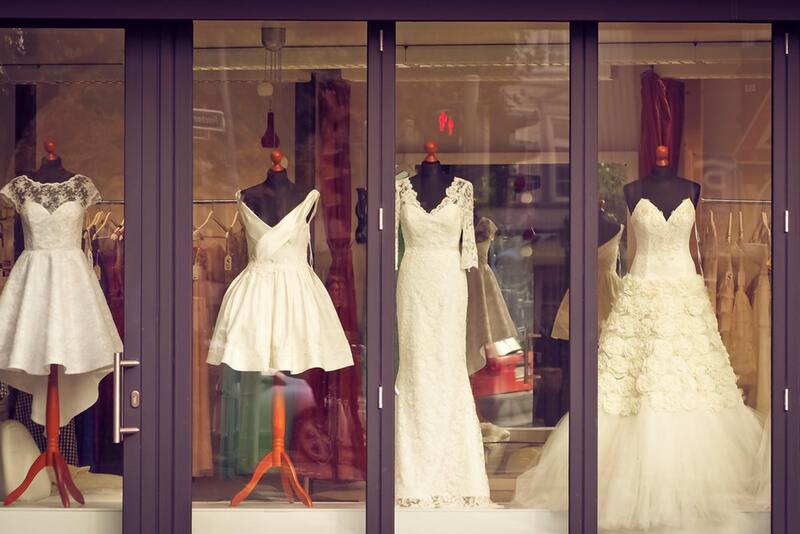 If the dress is a priority, give yourself time to make a few appointments and try some different styles. Take a range of options into the fitting room with you. It can be really difficult to know what suits you and what will make you feel most confident when the gowns are hanging on a rack. You need to see the dresses on you to make a decision. Don’t lose heart if you don’t get that feeling everybody talks about at the first boutique. Most brides don’t find ‘the one’ at the first attempt. For many couples, the guest list makes the wedding. Most of us want to be surrounded by our nearest and dearest on our wedding day. 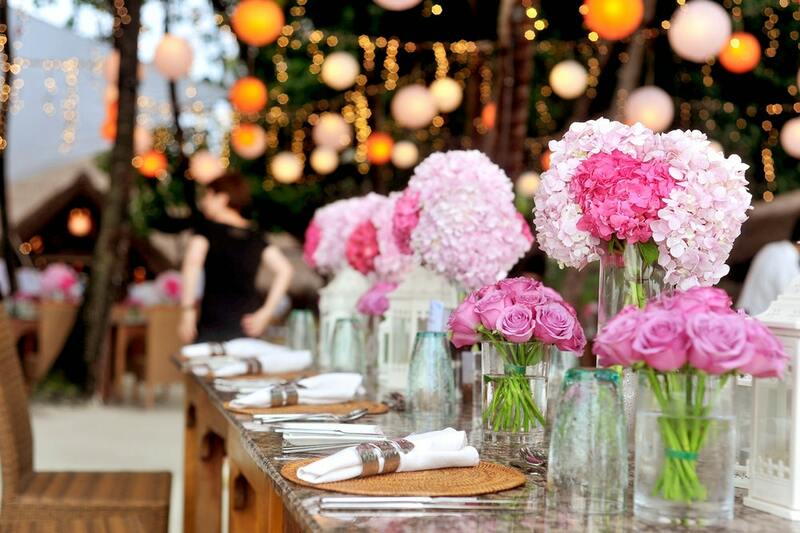 If you’re having trouble affording a big wedding, there are areas you can trim costs if you want everyone there like catering, table decorations, and transport. Are you in the throes of wedding planning? It may seem like a never-ending task, but the end is in sight. Pin down your priorities first, and then you can focus on the minor details.